Hellow Excellers it is Friday again and time for #formulafriday where we have some Excel formula fun. 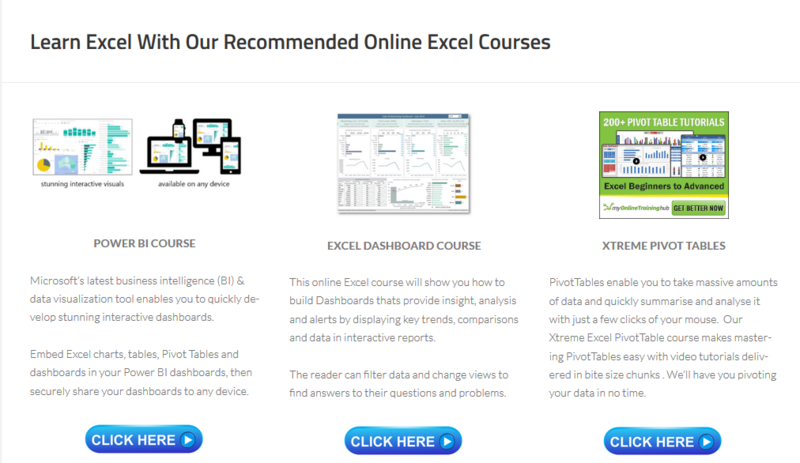 Have you used the REPT function in Excel or ever used it?. It’s a bit elusive so let’s get it out of the shadows and bring into the limelight as see how we can use it!. Are you ever short of space on your Excel worksheet? Did you know that you can create in-cell bar charts?. You can do so using the REPT function in Excel and produce a very handy Excel chart like the one below. They are really easy to set up and very simple to use. Back To Formula Basics – Did You Know About The REPT Function? Text. This is required. and is the text you want to repeat. Number_times. This is required and a positive number specifying the number of times to repeat text. Let’s get charting!. And Create An In Cell Excel Chart. 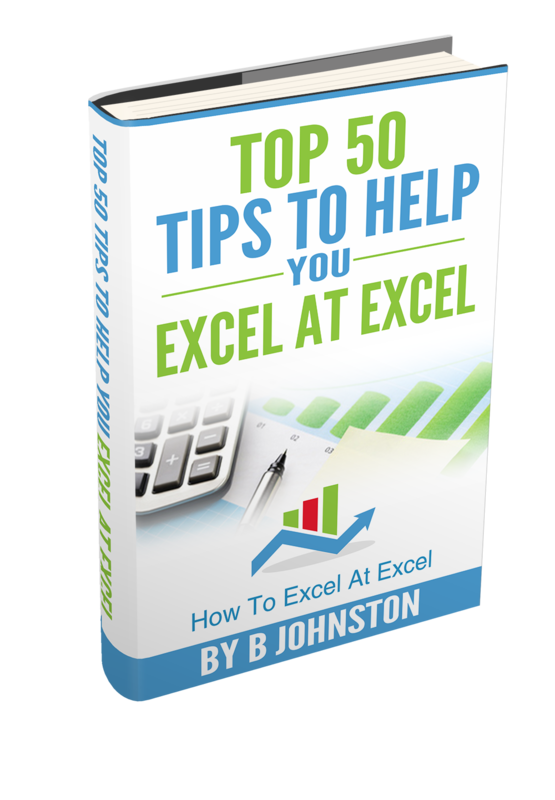 Have you ever used the REPT Excel formula before?. Share with me in the comments below if you have. Want To Watch My YouTube Video?